When it comes to baseball, “Opening Day” is such a big event that it now stretches across two entire days! After a few match ups yesterday, the season truly and fully kicks off today. 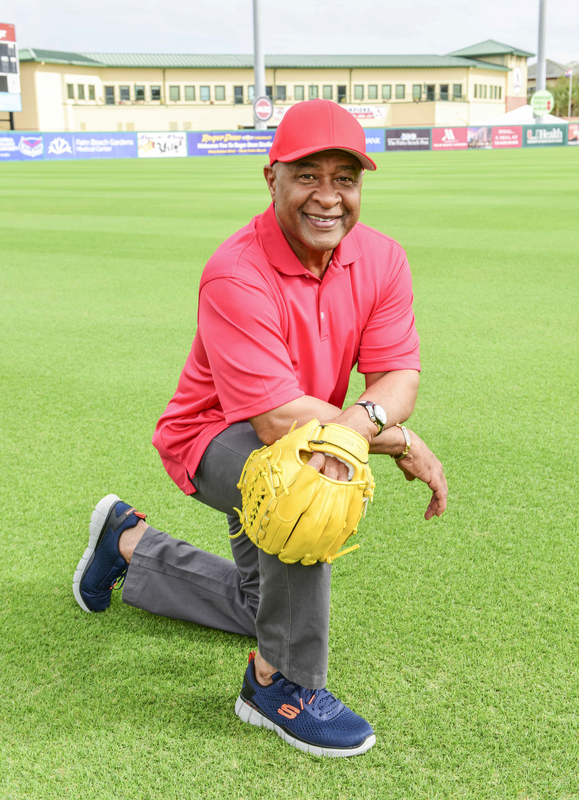 These are the spring days filled with hope for players and fans in every major league city. With 162 games yet to go, every team still has an equal statistical chance to play into October. 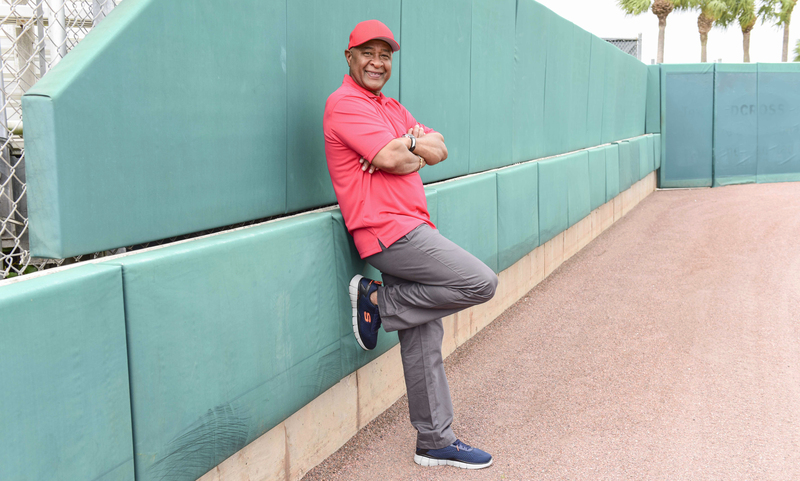 It’s also the perfect day to launch a campaign starring the newest member of the Skechers Relaxed Fit team—legendary Hall of Fame shortstop Ozzie Smith! 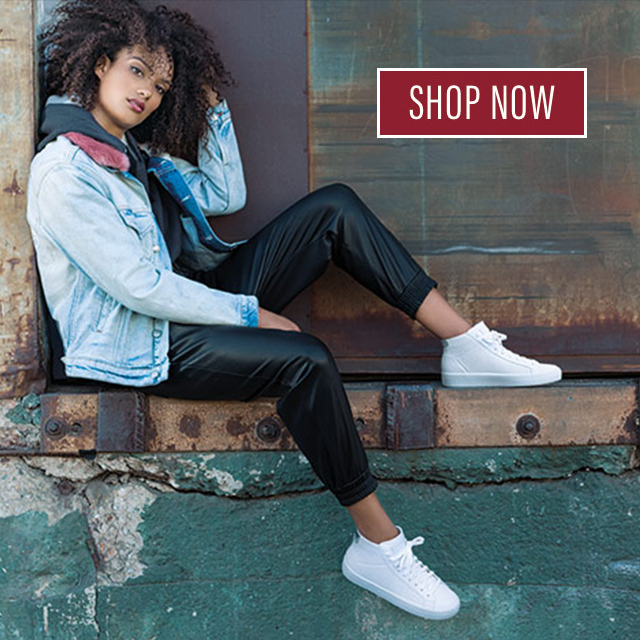 Check out the new commercial below and visit skechers.com for the latest styles in the comfortable Relaxed Fit footwear collection for men!